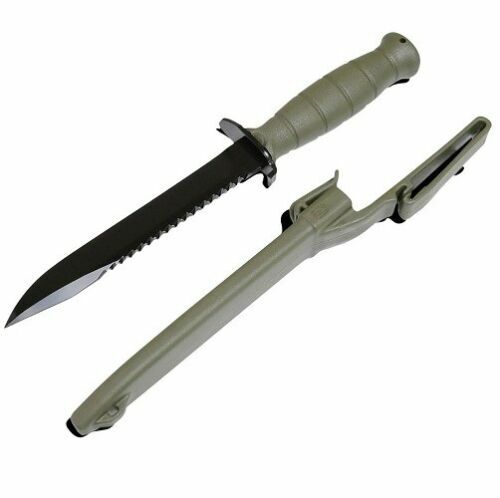 $43.0 Glock Model 81 Survival Knife w/Saw! Cool As A Hot Babe and Ready to Work! !